Sita Sita Jaya Ram. Swami Sivananda sings a wonderful chant to Sita and Rama using their different divine Names. A lovely chant. 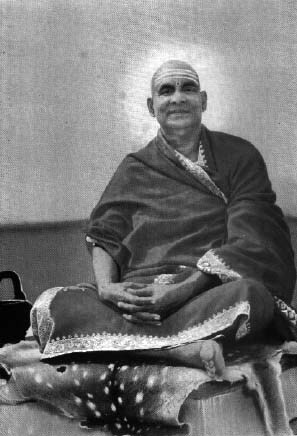 For more lectures and kirtans in Swami Sivananda’s own voice, please visit www.yoga-vedanta-tantra.org . Rama Rama Sita Rama Ram. This is a very nice chant from Swami Sivananda which follows a unique melody. Very nice to listen to. Enjoy! Raghupati raghava raja ram. 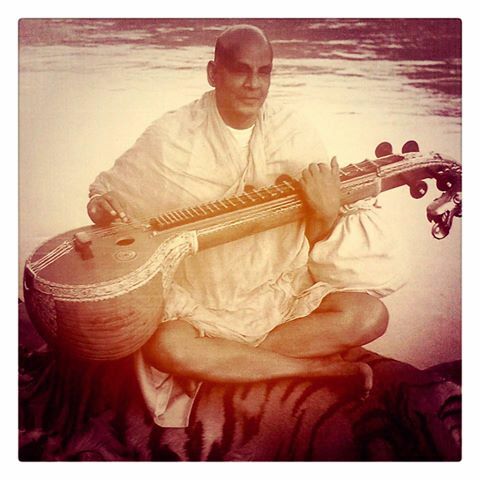 This is a long version of the classic chant led by Swami Sivananda. Full of bhakti and devotion, a nice chant just to listen. Swami Sivananda chants the om tryambakam, or maha mrityunjaya mantra – the great victory over death mantra. He also chants a few other mantras. Excellent recording of some important mantras in the master’s own voice. Govinda Jaya Jaya is a classical kirtan about the Krishna aspect of God. This is a wonderful recording – good to just shut your eyes and listen to the waves of bhakti.